Exhibitions can feel like a do or die investment. Can you attend your chosen show as a visitor a year in advance? This will give you a feel for the audience, as well as some tips on what to do, or not, when it comes to putting yourselves on show. If attending ahead is not an option, try to gather a breakdown of visitors by industry and job title, and look to see if your target customers and competitors are involved. 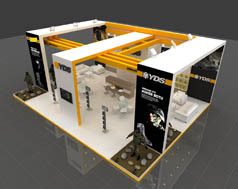 You’ll be surrounded by similar sized stands – many of which will be direct competitors. Ask yourself, what will get people to stop by the booth? Virtual reality experiences, remote control robots and guessing games have all caught our eyes at recent exhibitions. 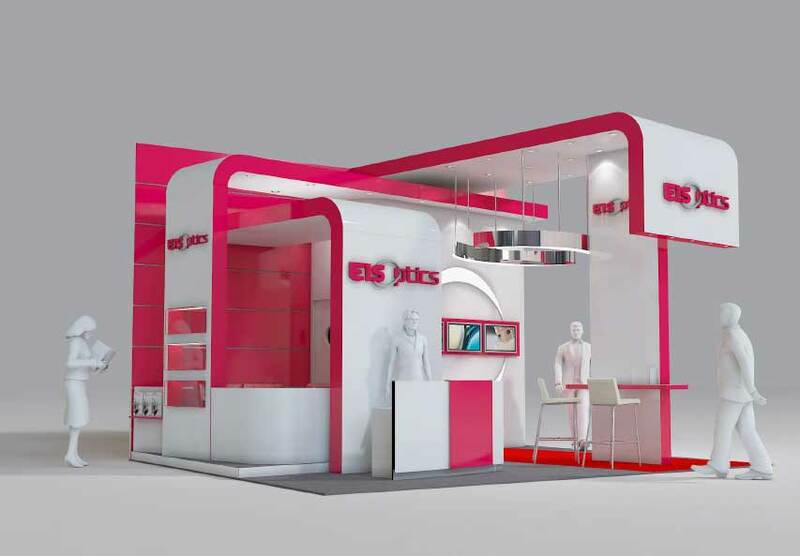 If your exhibition stand does not display well your company’s brand ensure to have logos and signage that enhances your stand and presents your company’s graphics and color scheme (without being overwhelming). Even if graphics are available, bring in your own or anything to add some detail. Your stand will surely be noticeable in the audience. Also, see these useful tips.